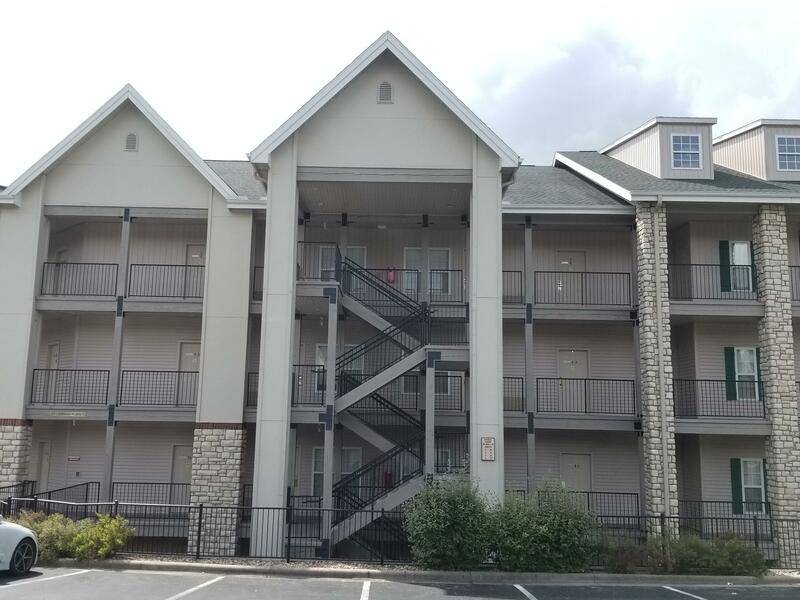 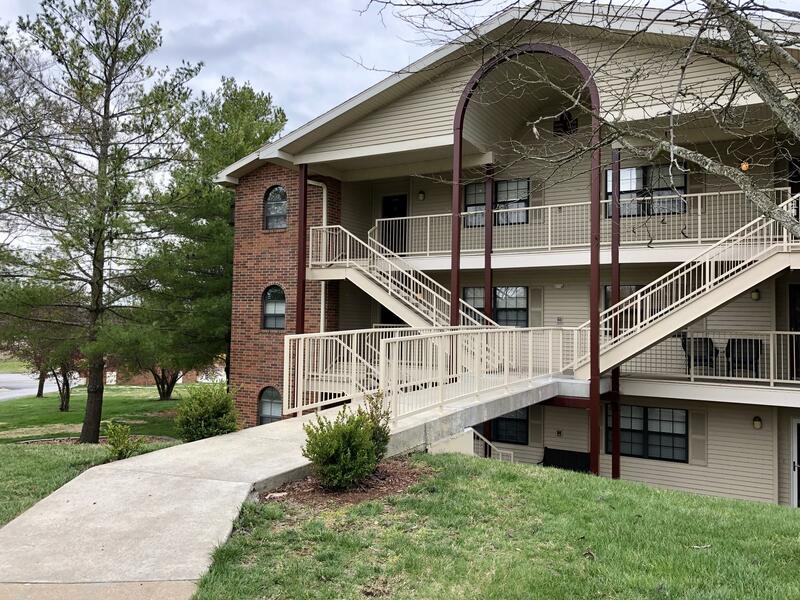 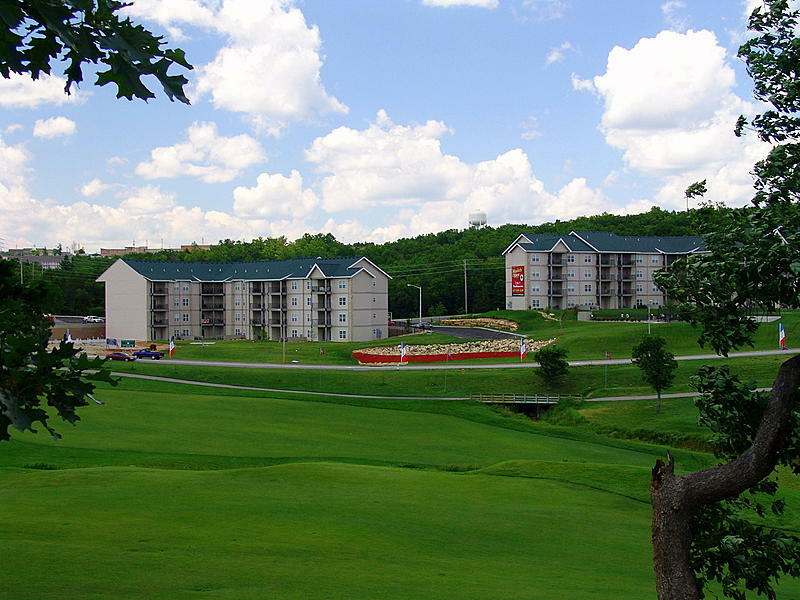 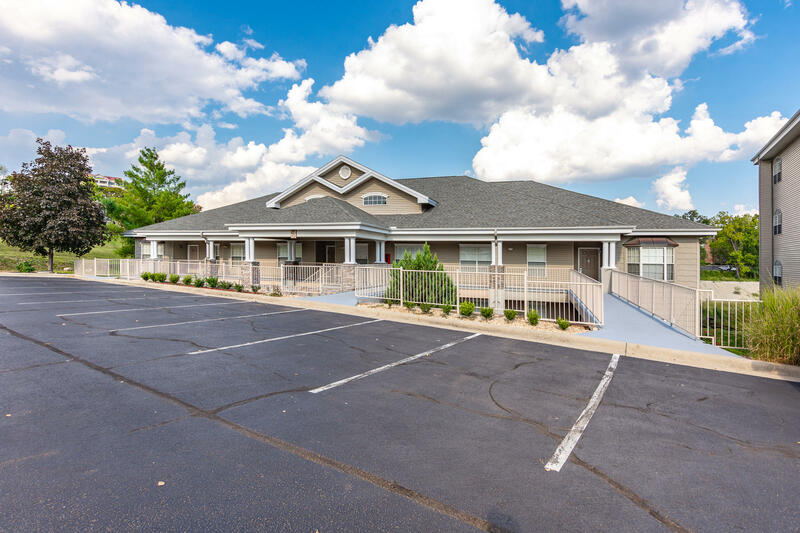 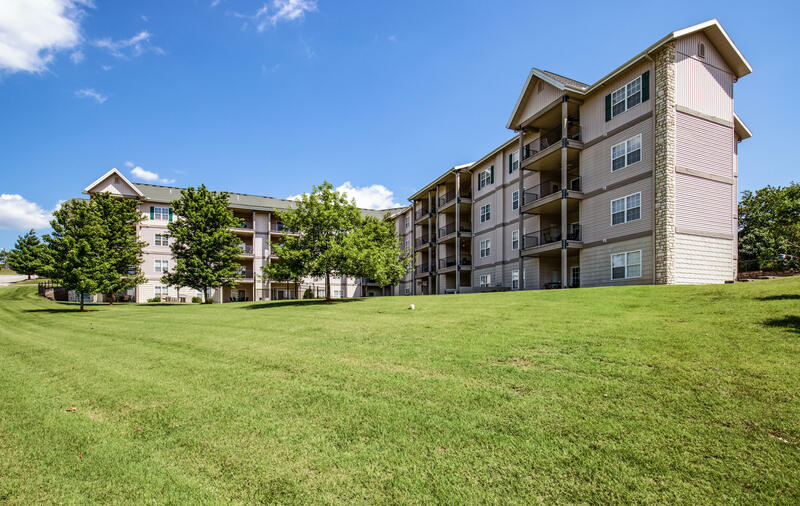 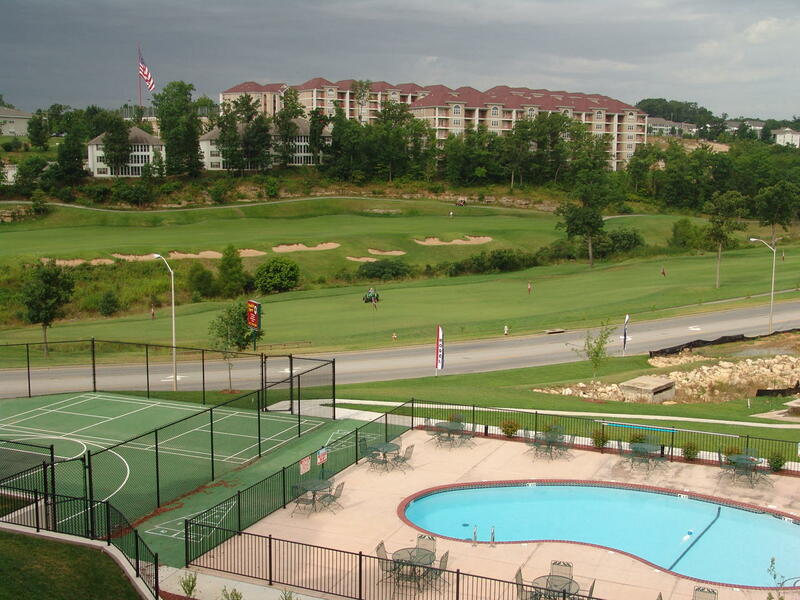 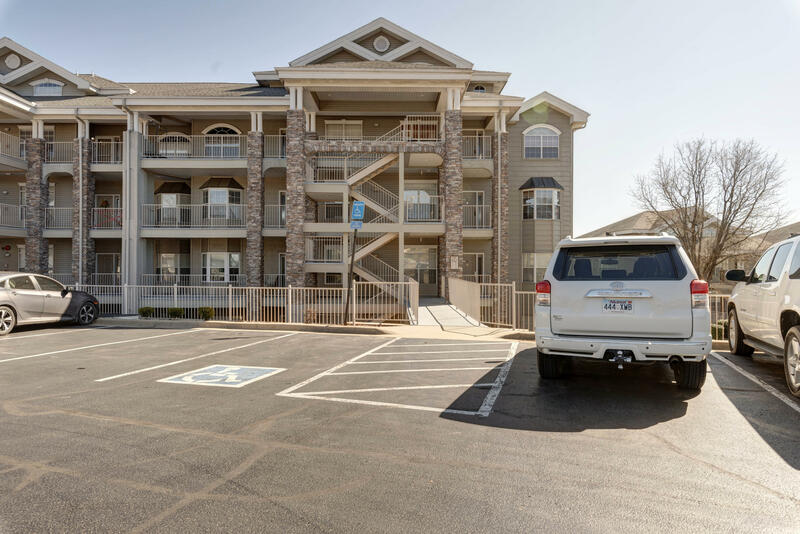 The Thousand Hills’ Golf Resort in Branson, MO gives you a tremendous amount of opportunity when it comes to owning your own condo. 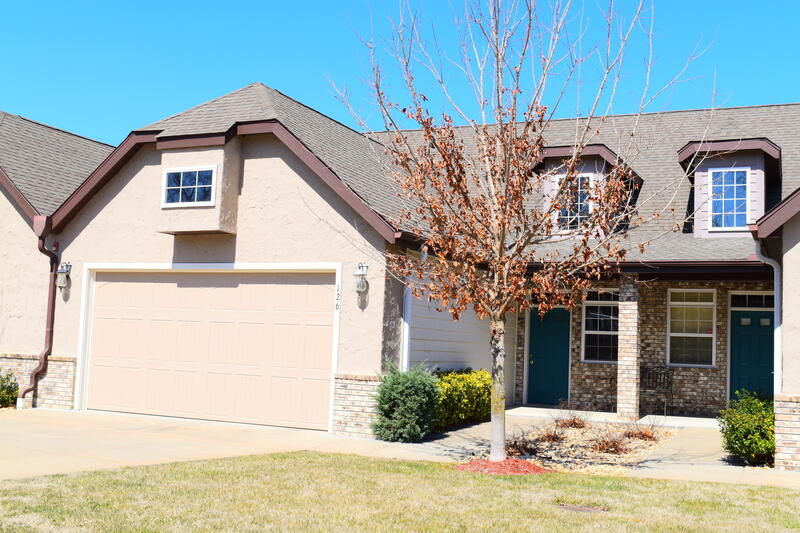 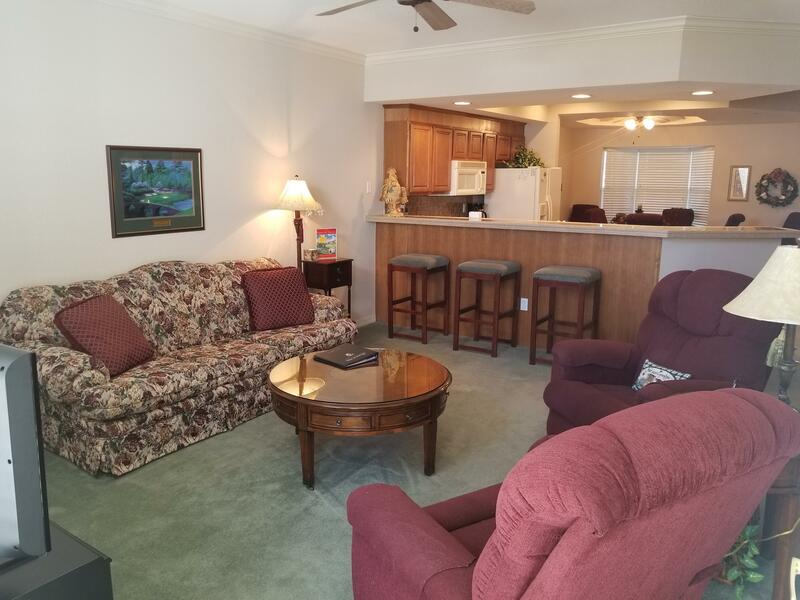 They offer a variety of floor plans that either put you right on the golf course or directly next to the lake. 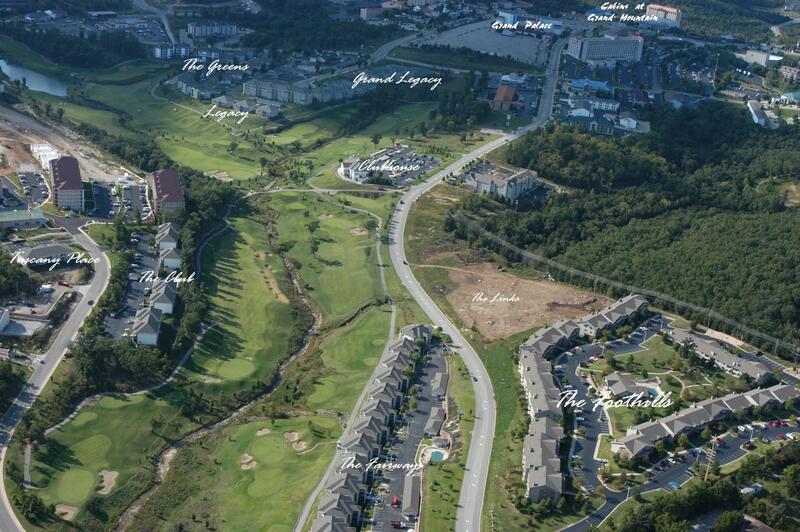 The golf condos offer you options ranging from 1 to 3 bedrooms starting at 1,050 square feet. 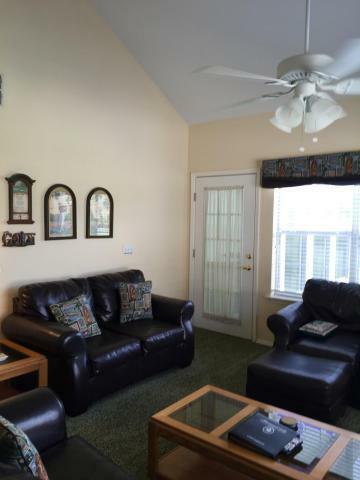 The condos on the lake offer accommodations ranging from 2 to 4 bedrooms starting at 1,070 square feet. 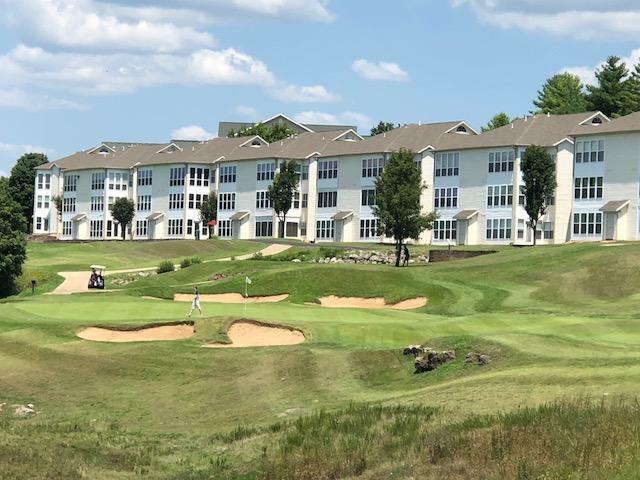 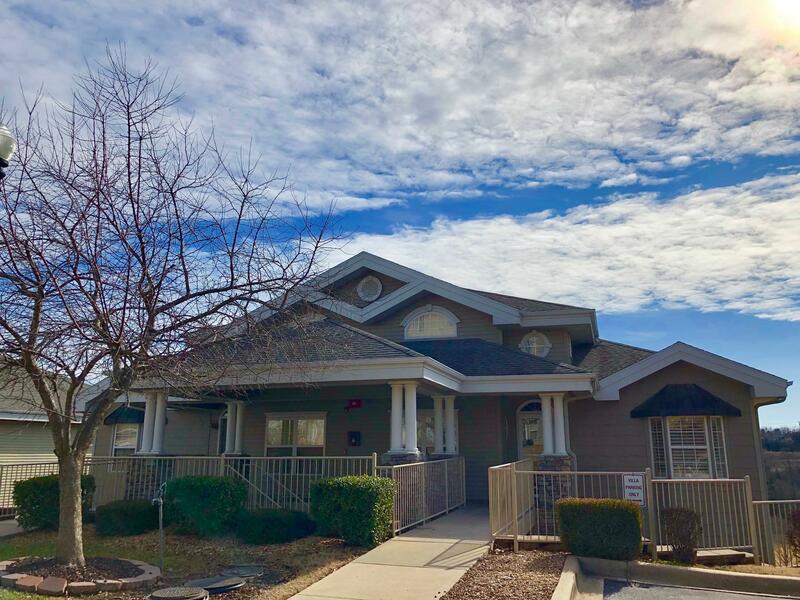 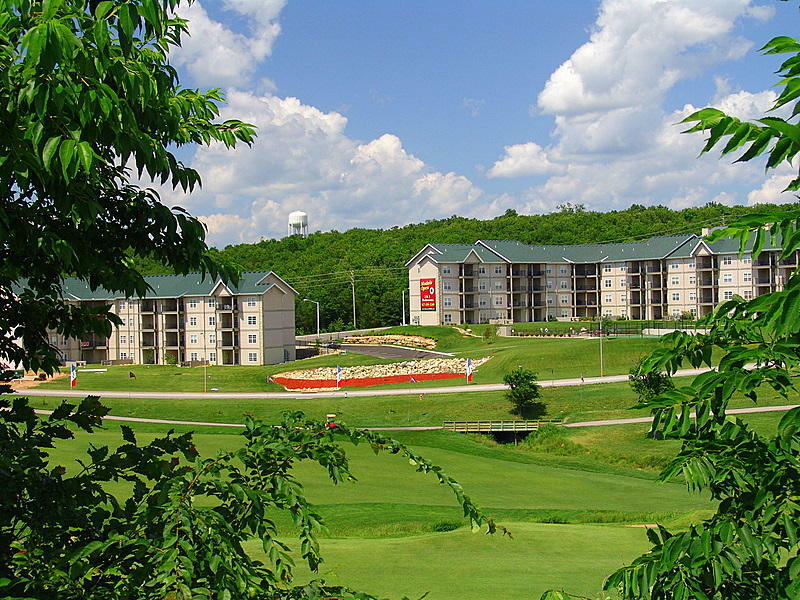 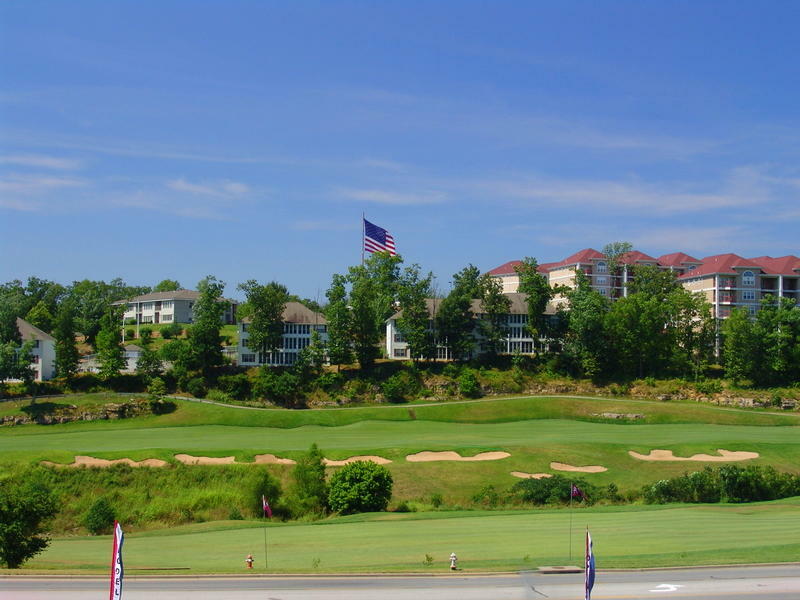 Our Thousand Hills’ cabins & condos in Branson, MO put you directly on a majestic, award-winning golf course, and not only that, the only golf course within the Branson city limits. 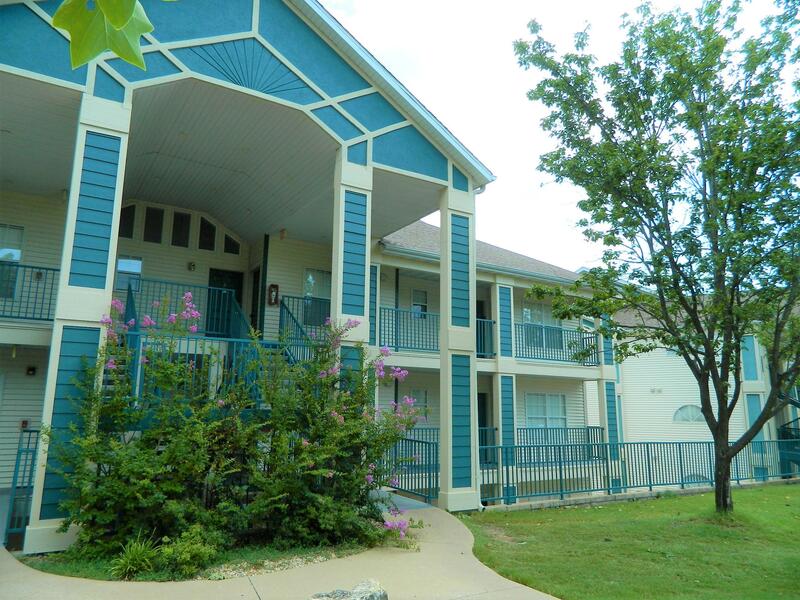 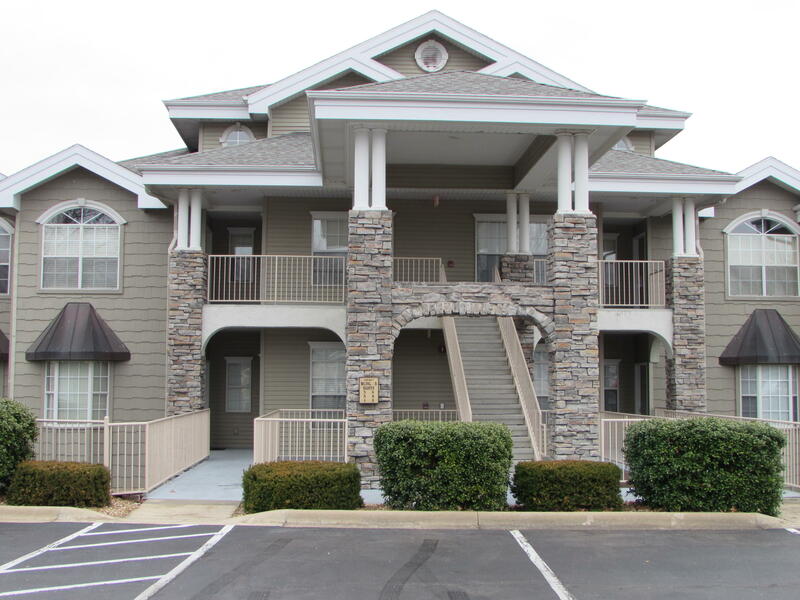 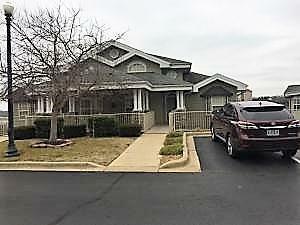 Additionally, these lake condos put you directly on the shores of Missouri’s most popular lake. 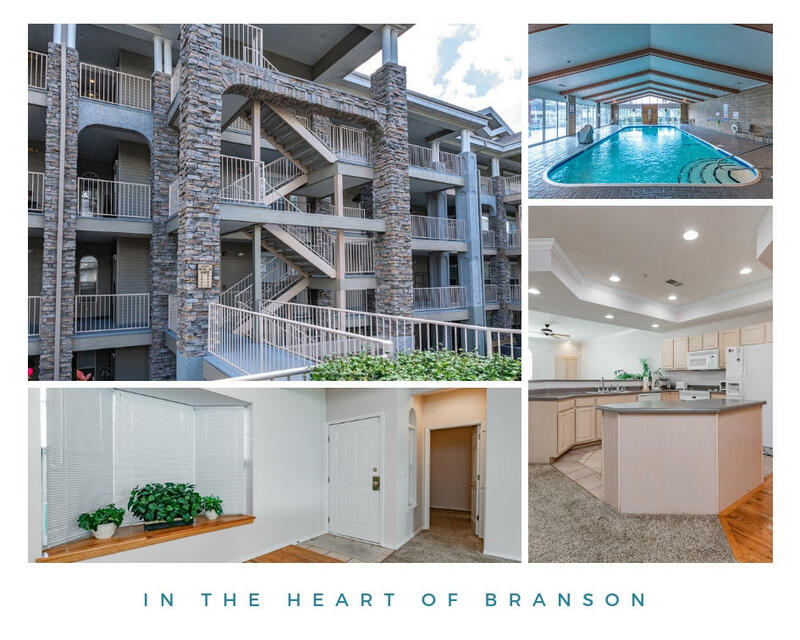 With this amazing location, you have the unmatched opportunity to swim, fish, kayak, sail, and do just about anything else a lake offers. 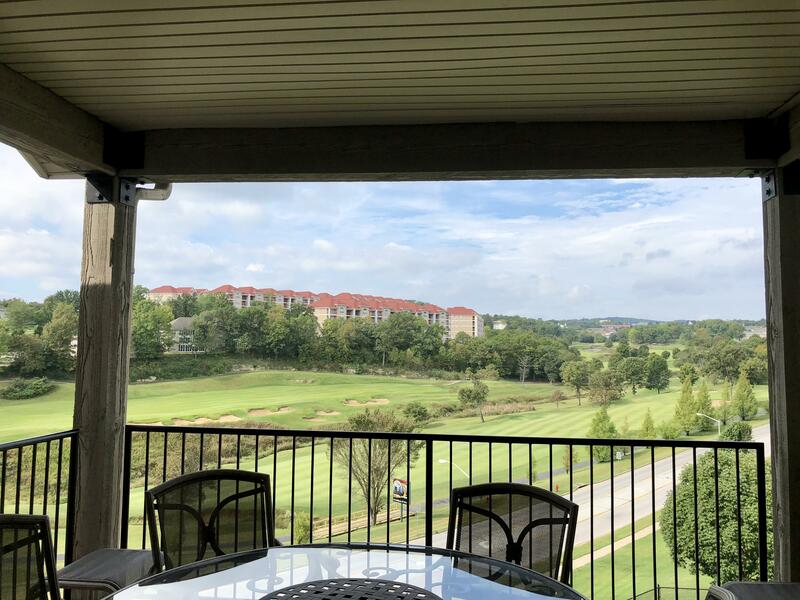 Quite frankly, as far as an investment property goes, you cannot do much better than one in the Thousand Hills Golf Resort in Branson, MO. 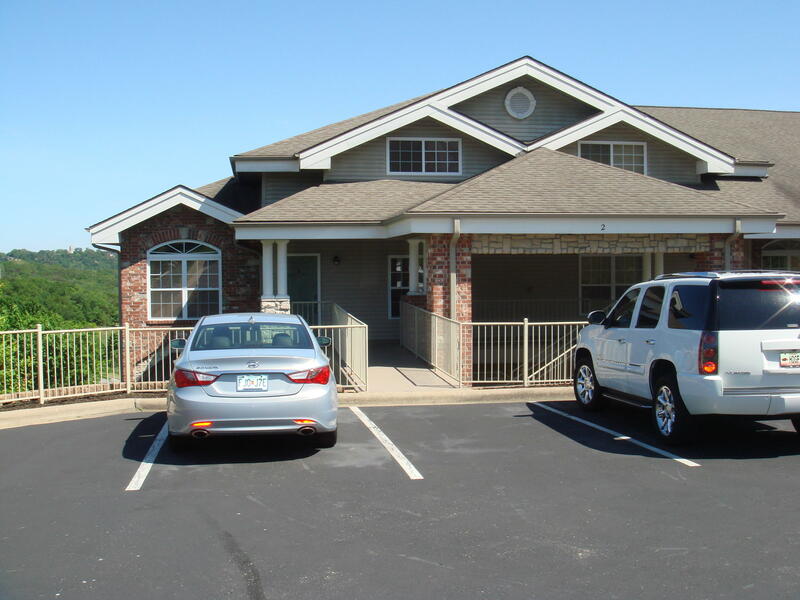 For questions or property inquiries about our Thousand Hills’ condos & cabins in Branson, MO, please contact us today!